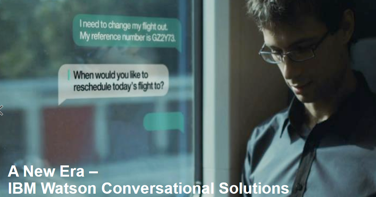 Watson Conversation Service is the bot for business. This activity kit’s goal is to show students how it works via demos of real applications and helping students become familiar with technology increasingly used in call centers, automobiles, and many daily interactions. Show students how to use Watson Conversation service in IBM Cloud for user interactions with real-world examples. Excite students introducing new Technology like machine learning, develop their interest towards creating Chatbots. As students decide on careers, it will be helpful to them to learn about chatbots as they are increasingly used in business and every day applications. Learning about applications such as Watson Conversation provides an insight into how you can leverage such technologies to excel in the ever-growing world of commerce. The demo session needs a web browser, without installing any dedicated apps – which means it can be done on Windows, Mac or Linux.